Spring is on its way! We are lucky here in Central Florida to be able to say that so soon! We may have a few more cold snaps in store, but we can start planning now for all the growth that will be coming with Springtime. Most lawns go dormant during Winter and so do we! Our yards get little attention during the cooler months and things can get a little neglected. Now is the time to start getting your lawn and outdoor areas ready. Spring cleaning can be saved to indoors once the season begins, but your lawn will need to be addressed before things begin to grow if you want to keep it in good shape year after year. It is important to address certain things to prepare and get ready. We all know that once the Summer sun and rain kick in, all things green grow like crazy and it is difficult to address issues that may arise. Be sure to take the time now to get your lawn ready so that you can enjoy the green grass and beautiful blooms of Spring. #1 – Clean Things Up! The first thing to do when preparing your lawn for Spring is to clean things up. Rake up leaves that may have accumulated. We recommend raking up all surface leaves and debris first off and then come back over the grass with a deep raking. This will help to remove any dead grass that has settled into your yard over the Winter months. 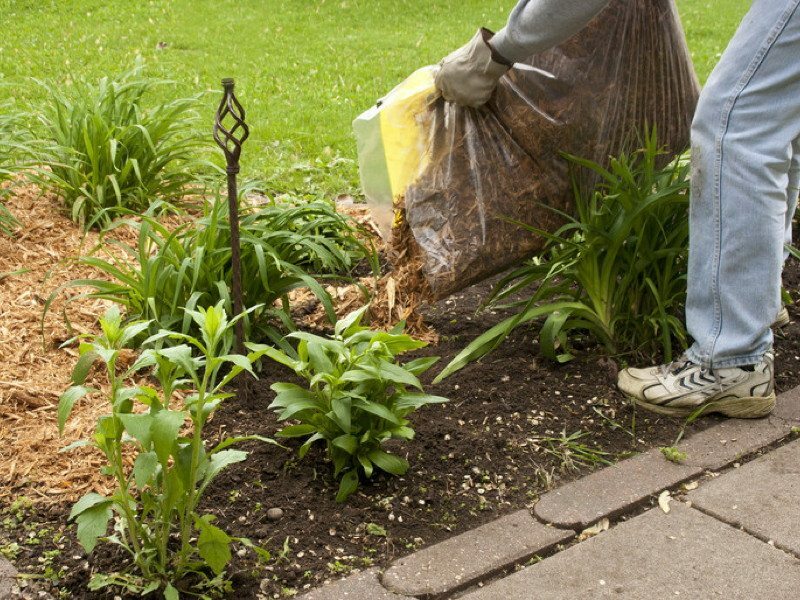 Clean out your flower beds, under shrubs and around trees. Remove debris and any weeds that may have popped up during cool weather. Prune and plants, shrubs and trees to remove dead branches and cut back for optimal new growth. Don’t forget your Evergreens by cutting off any tips that may have died back from the cold snaps. Be sure not to prune any blooming shrubs until after their first bloom, not before. Pull out or separate perennials that will come back such as Azalea and Begonias. This is a great time to thin these out and create a great display once they bloom again. Even if you aren’t dividing them, inspect your perennials and clean off any dead leaves to allow for new growth. 2. It is important to take some time to inspect your landscaping equipment and your irrigation systems to be sure that they are in good working order. Now is a great time to either replace or sharpen your lawn mower blade, restring weed eaters and do any needed repairs that are needed such as carburetor cleaning, replacing fuel, etc. We recommend using a fuel without ethanol for lawn equipment or treating your gas with a stabilizer that will help keep small engine equipment running at its best. 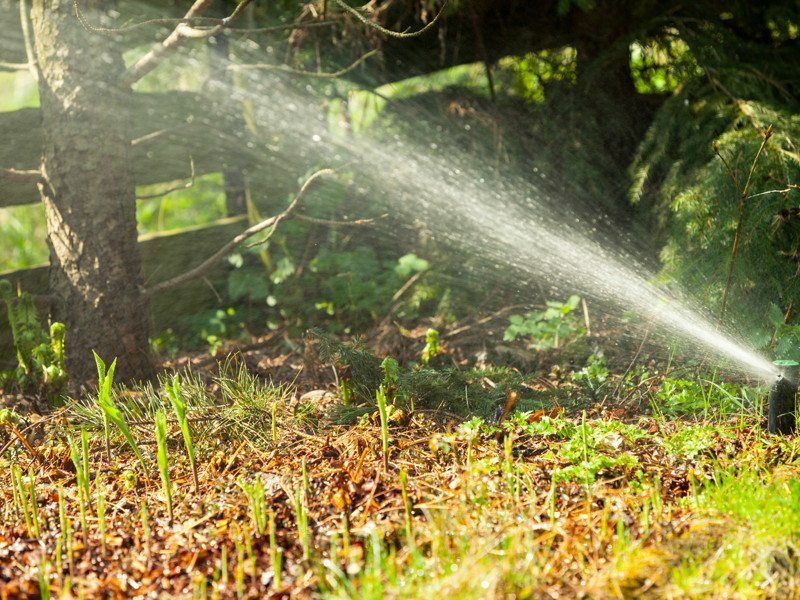 For irrigation systems, be sure that you haven’t suffered any broken pipes or sprinkler heads and be sure to set timers for the appropriate watering schedule for your area. If you don’t have one, get a water gauge to place in your yard to monitor waterfall and adjust your irrigation accordingly. This is especially important for the Summer months when we get lots of rain here in Central Florida. Unnecessary watering is wasteful and can lead to fines if done in excess depending on the local guidelines in your community. 3. Although it probably isn’t the most common type of lawn maintenance, aeration is vital to a healthy lawn. Aeration is basically the process of puncturing the soil with small holes by the use of a machine or tool. 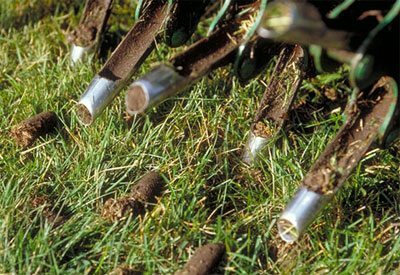 The holes allow more air, water and nutrients to penetrate the roots of your turf grass. This allows the grass to flourish and the roots to grow deeper to create a stronger, hardier lawn. Aeration eases the issues from soil compaction which prevents the soil from proper absorption of the necessities for growth: air, water and nutrients. There are various ways to aerate your lawn including using large mechanical aerators that can be rented or purchased. You can also use hand tools such as a pitch fork or hollow tiner. There are even spiked sandals that strap over your shoes for aerating while you walk around in your yard! HGTV does a great job of covering some of those options. There is also a soil conditioner sold by Outsidepride that can be used by attaching to your water hose that has beneficial organisms that can do the aeration for you. 4. Walk around your lawn and look for any bare spots or brown patches in your grass. 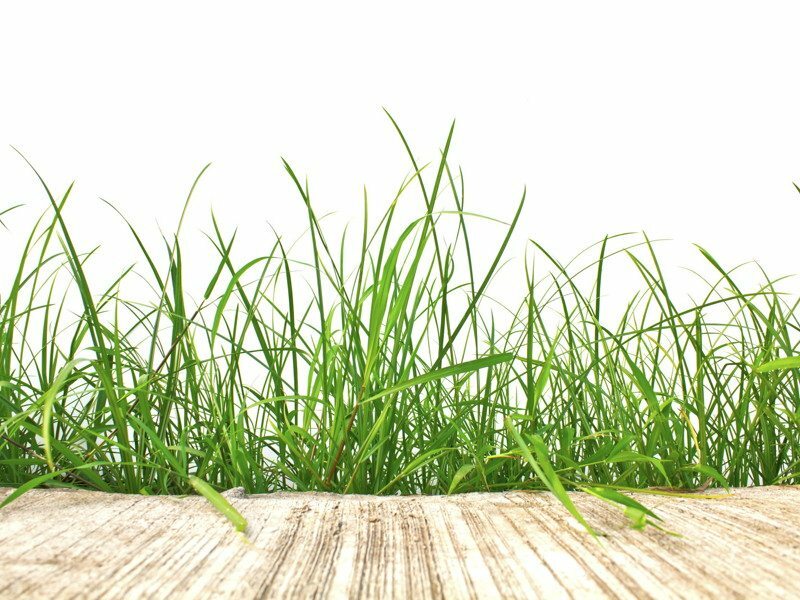 Because grass and weeds compete for space in your lawn, it is important to make sure your grass will have enough new growth come Spring that it will make it difficult for any weeds to get out of hand and take over. You can reseed areas easily by loosening dirt to to around 2-4 inches and then spreading a mixture of grass seed and compost over the area. Be sure to tamp the surface down and water as needed to promote growth. You can also sod areas that have died off or worn thin for grasses that do not offer a seeding option. For more information on the best grass for Central Florida, visit The Green Blog. 5. 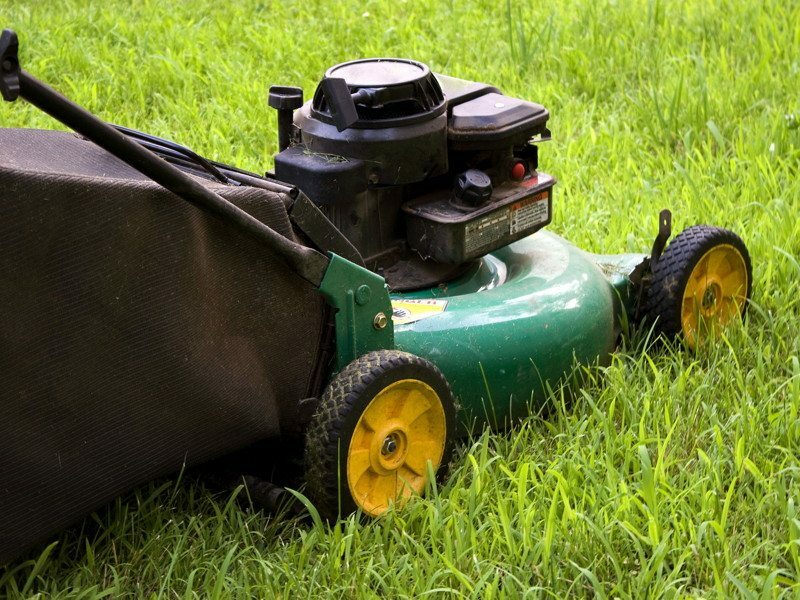 Weeding is especially important here in Central Florida if you want to maintain your lawn and landscaping beds to allow for new growth of grass and plants. 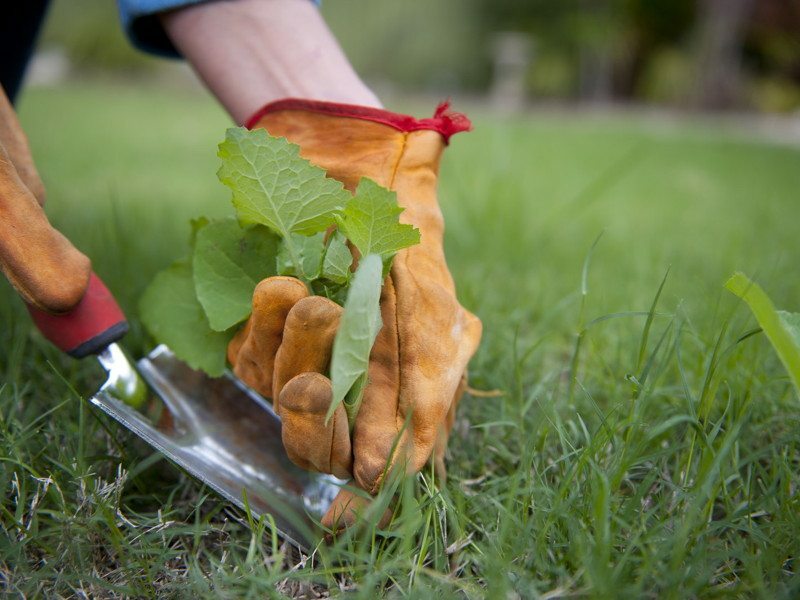 Removing weeds before they have a chance to go to seed is vital in your yard and beds to prevent them from taking over during the hot and steamy Summer months. You can also prevent weeds from spreading in your lawn by applying a pre-emergent herbicide that will interrupt the growth process before the weeds have a chance to sprout and germinate. Many weeds are both perennial and annual and can pop up if you are not actively inspecting your lawn on a regular basis. To treat weeds that have already sprouted, you can use a post-emergent herbicide that will kill actively growing weeds. Post-emergent herbicides are also great for maintaining a weed free lawn by spot treating individual weeds as you see them emerge. 6. Edging is an important step in preparing your lawn for Spring. Not only does it create clean lines and improve your curb appeal, it also prevents overgrowth of grass into landscaping beds and onto walkways. Be sure to create enough space between your lawn and these areas to allow for the rapid growth that occurs in late Spring and Summer. You will likely have to maintain this throughout the season. We recommend creating a larger edge at the beginning of Spring by hand using a shovel or with a heavy duty edger. 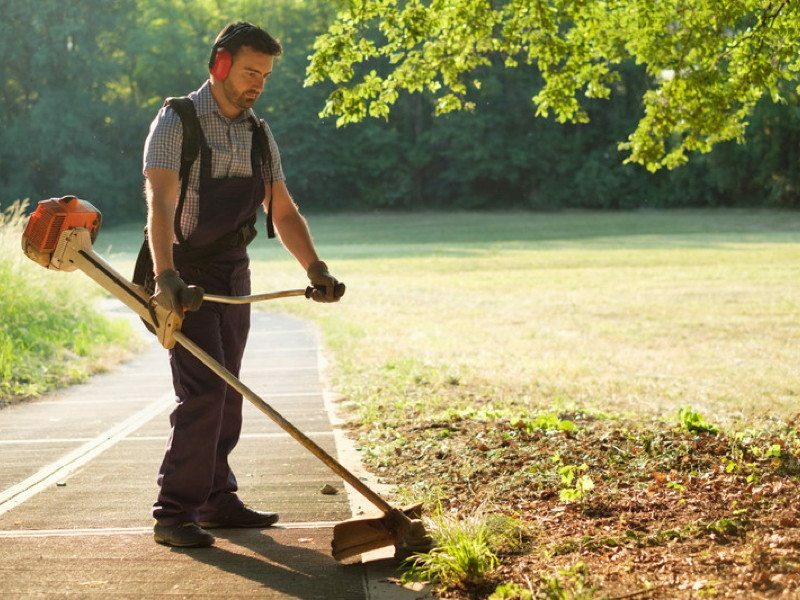 This can be easier maintained with a household edger or weed-eater throughout the season. You can also create a larger edge between walkways and your lawn and install some small rock or gravel. This will be easy to maintain a nice edge, prevent weeds and creates a border for flowering plants or landscape lighting without worrying about destroying those during regular mowings and edging. 7. Fertilizing is almost a necessity to maintain a happy and healthy lawn and landscaping, but can be tricky. It is good to fertilize your plants in Spring to promote new leaf growth and the production of healthy blooms. You can use an organic or granular fertilizer. Just be sure to test your soil pH level to determine what nutrients you need and match to the needs of the plants you are treating. However, fertilizing your lawn is a different story. You will still want to test your soil contents but while it might seem logical to fertilize your lawn too, it is best to wait until after your first Spring mowing. 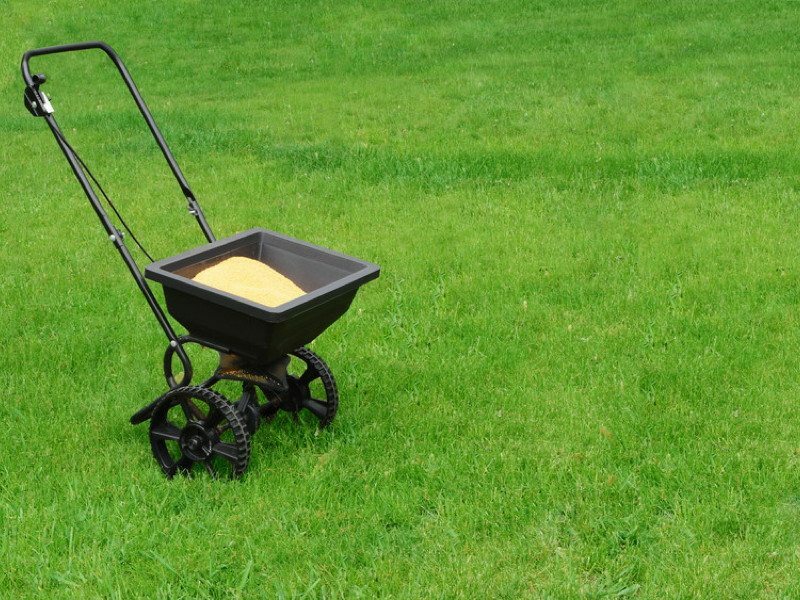 Applying fertilizer to your lawn too early can throw off the growth of your turf grass. It is best to wait until late Spring. You can, however, spread a thin layer of compost on your lawn to give it a good boost in early Spring. You only need about 1/4 inch layer for your lawn to love you and for you to love the lush green growth once the Summer heat is here. 8. Mulching is a great way to insulate your plants from changing temperatures and protect roots during growth periods. 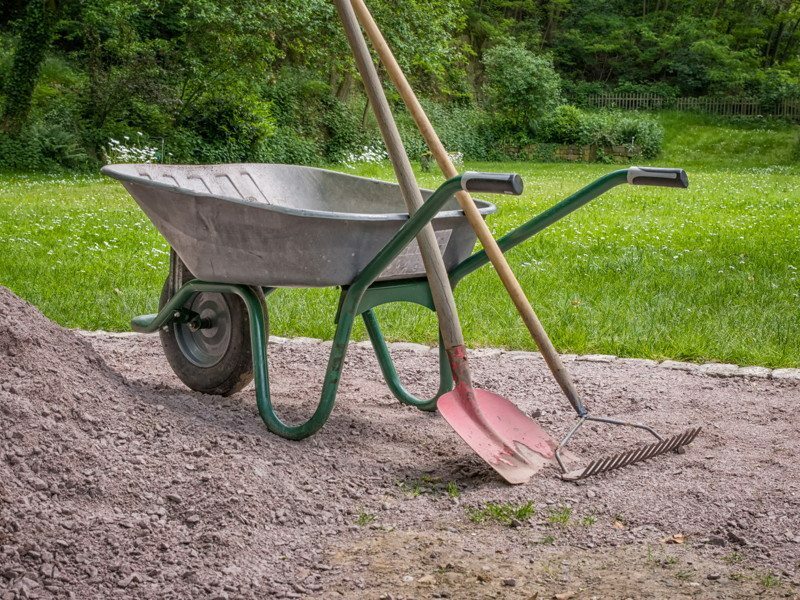 If you haven’t mulched, you should be adding it to your to do list and if you have, be sure to refresh the mulch in your landscaping areas before Spring. Look for any clumps or matted areas and remove as they will prevent penetration of water and nutrients just like compacted soil. Mulch also helps to maintain soil temperature, moisture, and will aid in the prevention of weeds. Mulch to a layer of 2-3 inches around the bases of plants, trees and shrubs. Also be sure to cover emerging bulbs or perennials. If you aren’t sure which type of mulch to use, check out this Green Blog. 9. Spring is the perfect time to start a compost bin if you haven’t already. They are easy to make yourself and there are many options to purchase in a variety of shapes, sizes and materials. You can use your spring clippings to add to your pile along with some shredded paper and kitchen wastes. 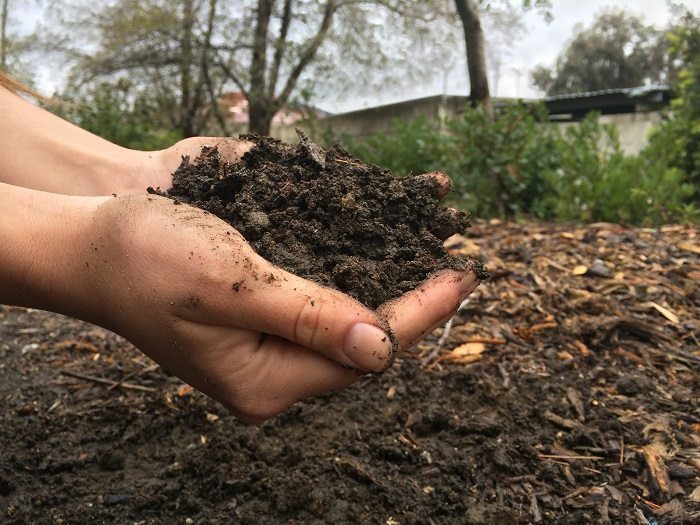 By starting a compost bin now, you will continue to have rich, fertile soil all season long for planting and maintaining a beautiful lawn and landscaping. The best part is that once you’ve built your bin, the compost is free! 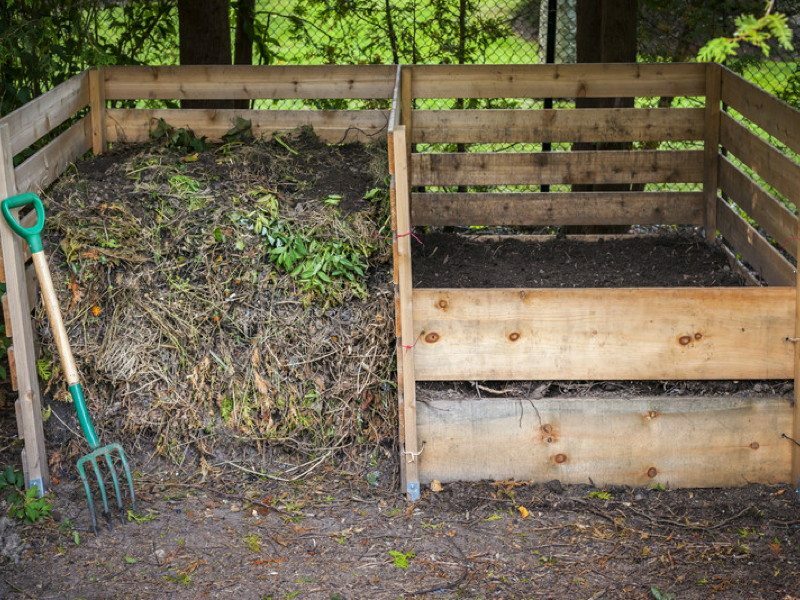 Compost bins can also help to support your flora and flauna by repurposing wastes and supporting your lawn and vegetation with natural ingredients which will minimize your need to use chemicals. 10. 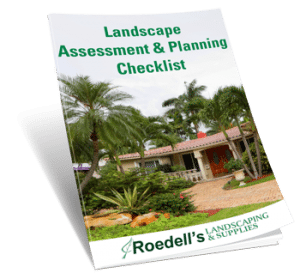 Lastly, be sure to consult your local landscape professional when it comes to any questions you may have about all the items on this list. It is not a small undertaking to clean and prepare your lawn and landscape for Spring after several months of cold weather. They can test your soil and most have a level of expertise that far outweighs the part time help at a big box store. Not to mention that you will be using a local business and supporting your immediate community in the process. Be proactive and reach out. You can make your own list, make an appointment to discuss the best way to manage that list, or you can have a landscape professional come out and do an assessment for you. Most landscape professionals will offer this service at a reasonable cost and can give you a quote at the same time of performing all the work for you too. This is a great option for those people that don’t have time or just don’t want the hassle. Either way, be sure to get your yard ready now so you can enjoy all those upcoming Summer barbecues without stress and worry.